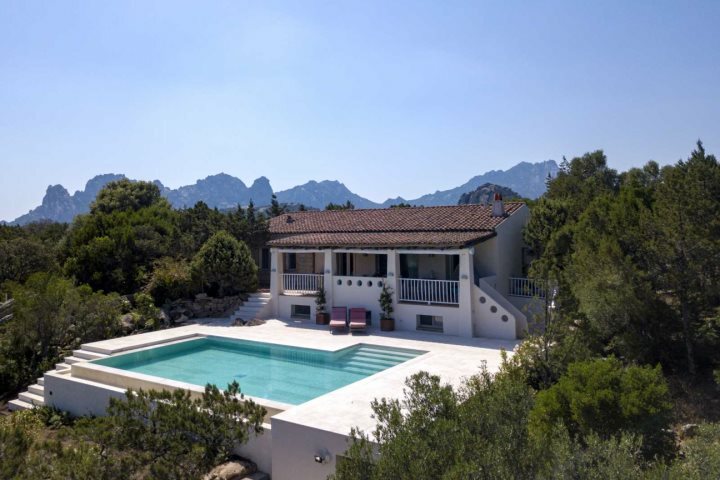 The up and coming 2019 season sees us present a number of new villas and hotels within our diverse and rewarding collection, and we believe that our 2019 programme offers the most choice and flexibility to our customers than ever before. 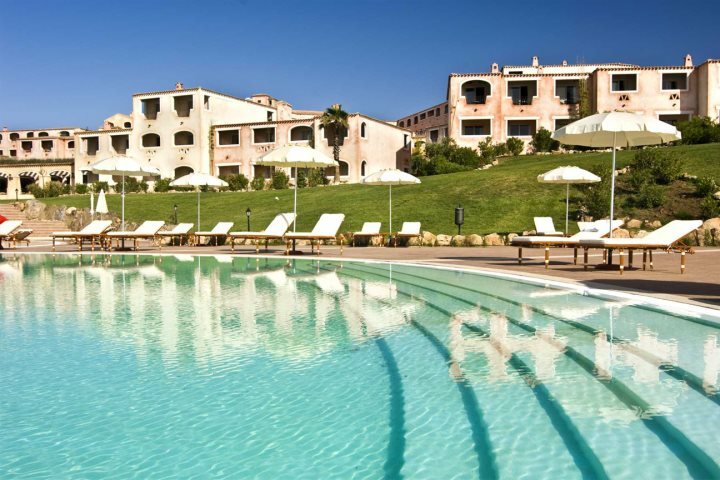 We're always on the lookout for new additions to our collections, and we only hand-pick the very best accommodation options for our customers, so you can feel safe in the knowledge that whichever villa, hotel, apartment or residence you choose to book, you'll experience only the best the island has to offer across a range of budgets. 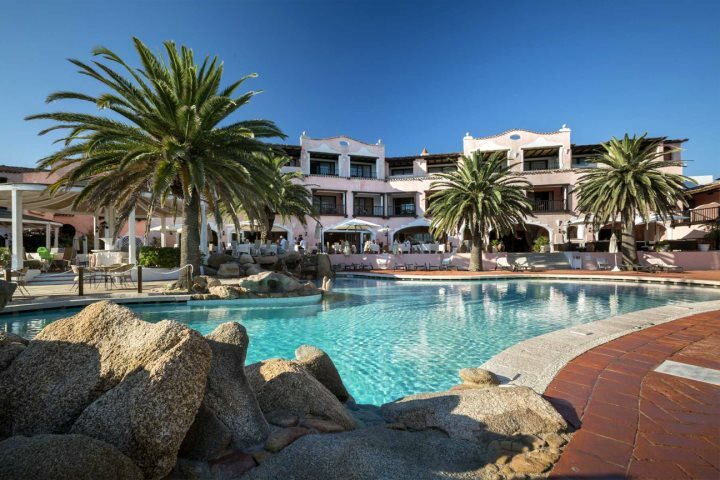 You can find all of our new accommodation for 2019 here. 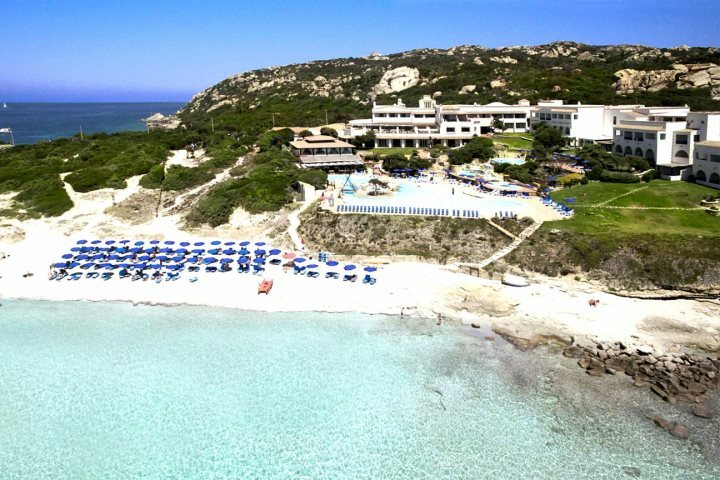 A superb 5-star hotel blessed by everything from top facilities and wonderful service, to comfortable rooms and breathtaking coastal views. 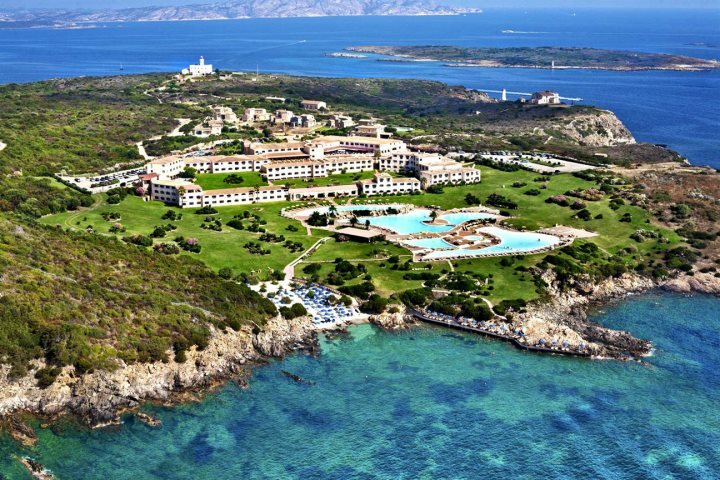 Boasting a great position beside the glistening blue of the sea amid the stylish Costa Smeralda, this 5-star hotel is the ultimate in comfort, luxury and indulgence. 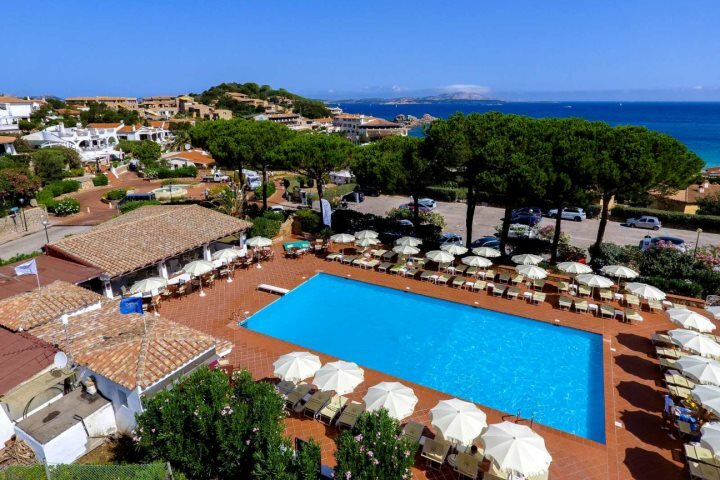 Soaking up the best of Baja Sardinia's glorious coastline, guests who choose to stay at this lovely 4-star hotel will enjoy everything from blissful Mediterranean gardens to the most magnificent of views. 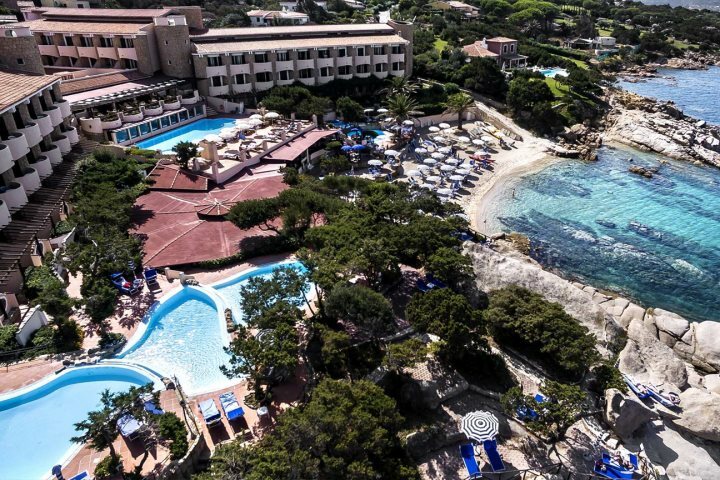 Offering a fantastic blend of wellness, sporting activities and entertainment, Hotel Le Palme is a great 4-star hotel set just steps from the beach, ensuring relaxation comes easy in this rewarding location. 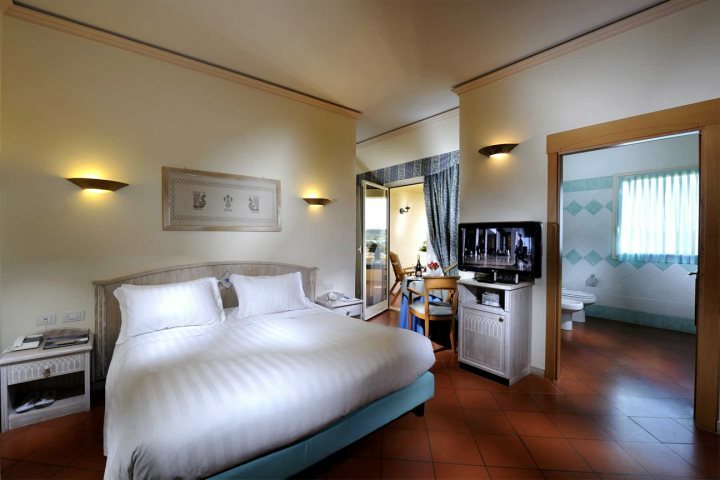 With ample facilities and a lovely location, this 4-star hotel will provide guests with the likes of top-quality cuisine, good sports facilities, top in-room mod-cons and breathtaking natural surroundings. 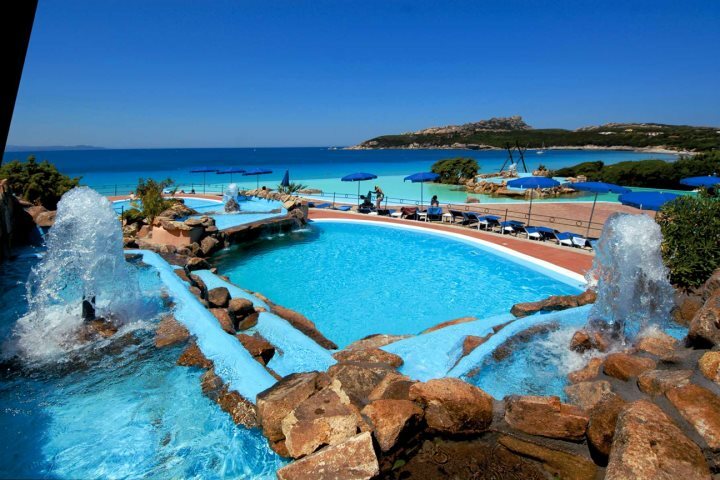 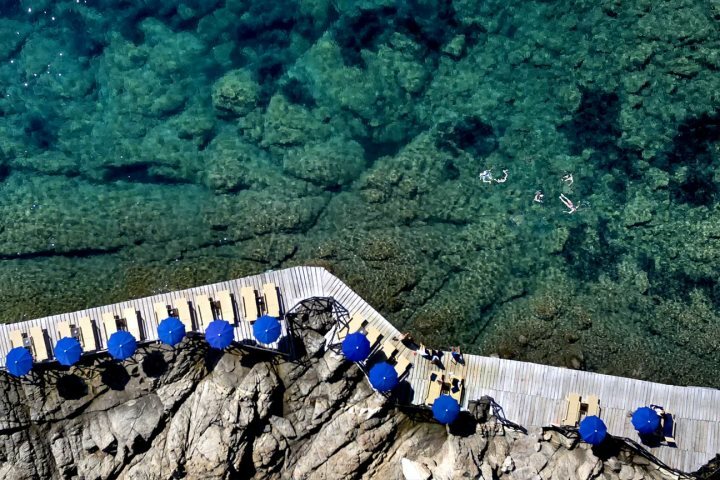 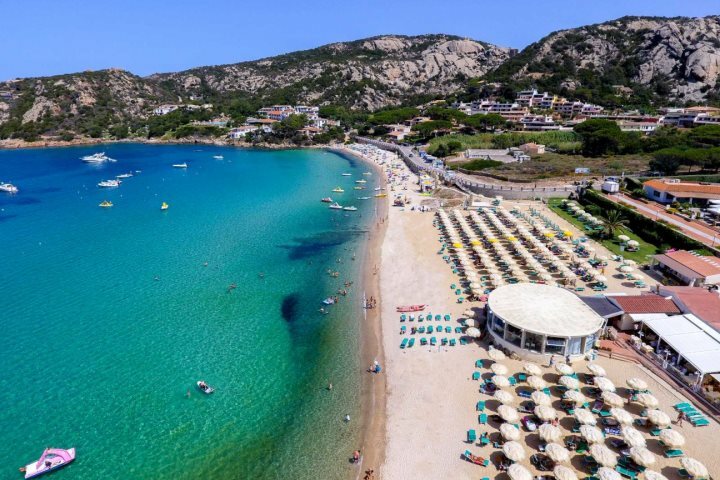 A superb option for those looking for a touch of luxury during their holiday to Sardinia, this mesmerising 5-star hotel is both welcoming and stylish, benefitting from a delightful location beside the white sands of Porto Giunco Beach. 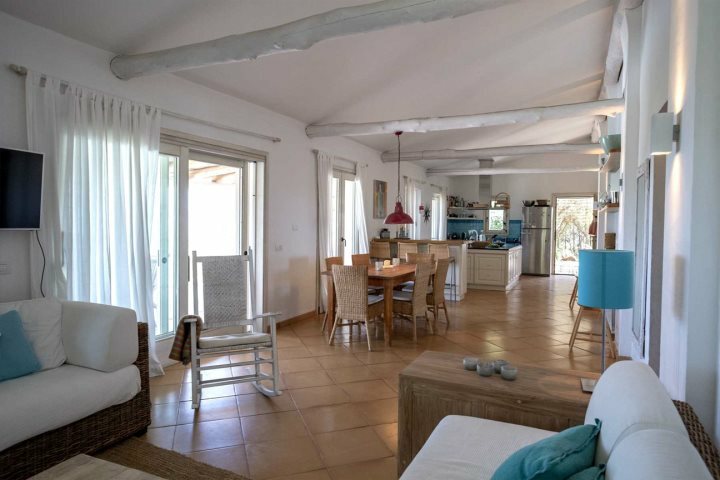 A lovely four-bedroom property blessed by an idyllic location on a verdant hillside, Villa Filippa is ideal for families or groups of friends, offering peace and quiet, a great pool and a spacious interior for comfortable living. 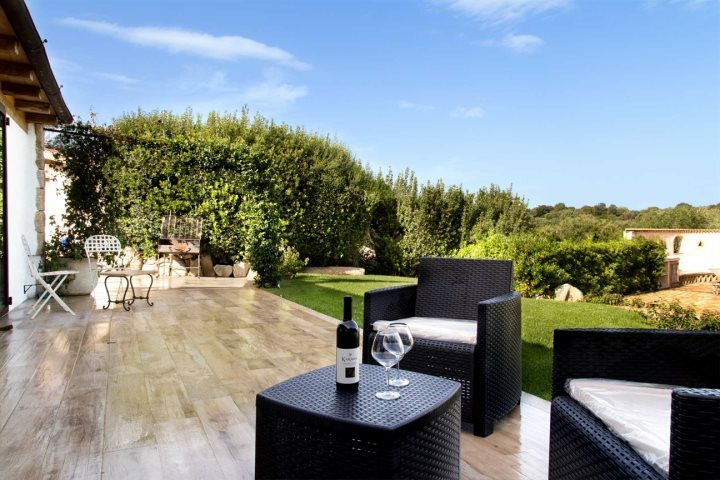 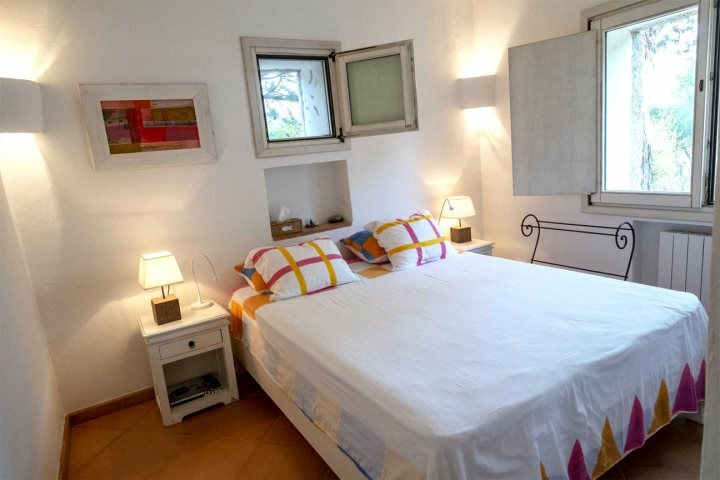 Set amid the inviting Costa Smeralda region, this two-bedroom villa is great for couples or small families, with its authentic vibes and great outdoor area promising a comfortable base from which to discover this captivating corner of Sardinia. 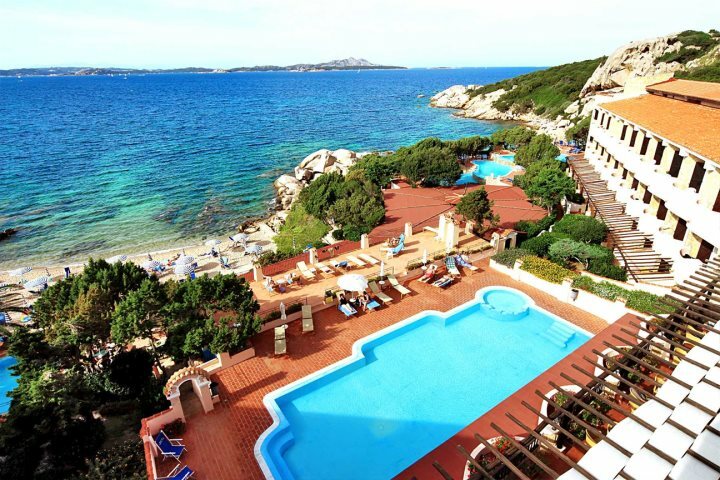 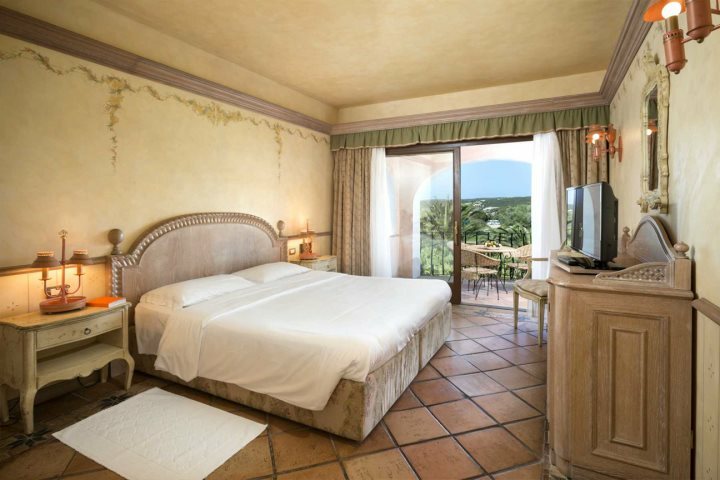 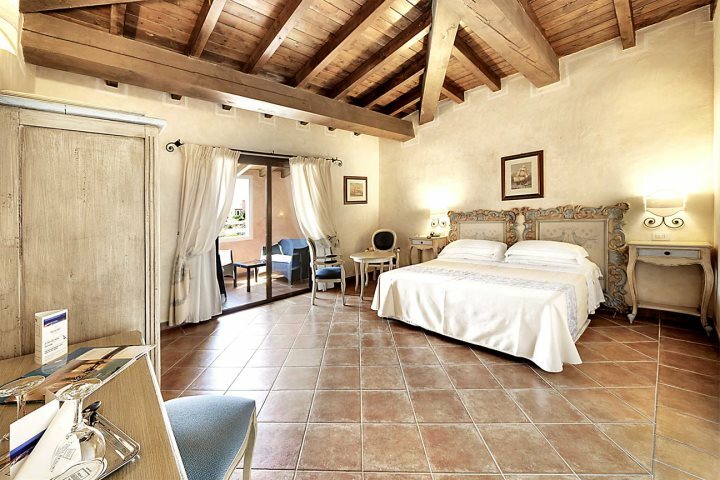 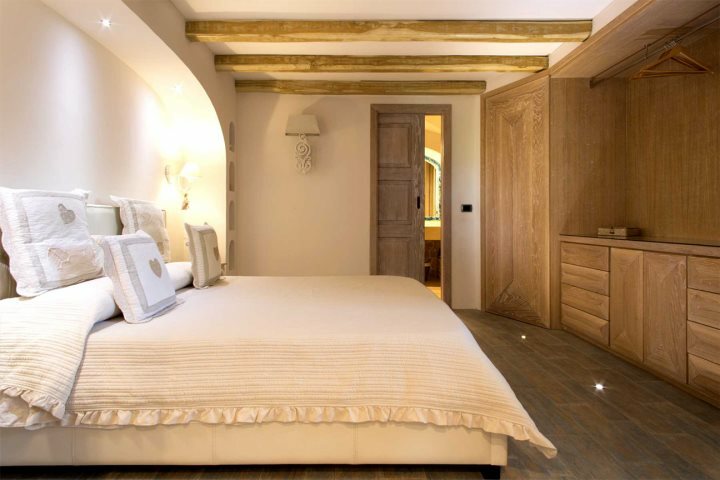 Tempted by the idea of a stay in one of these new accommodation options in Sardinia? 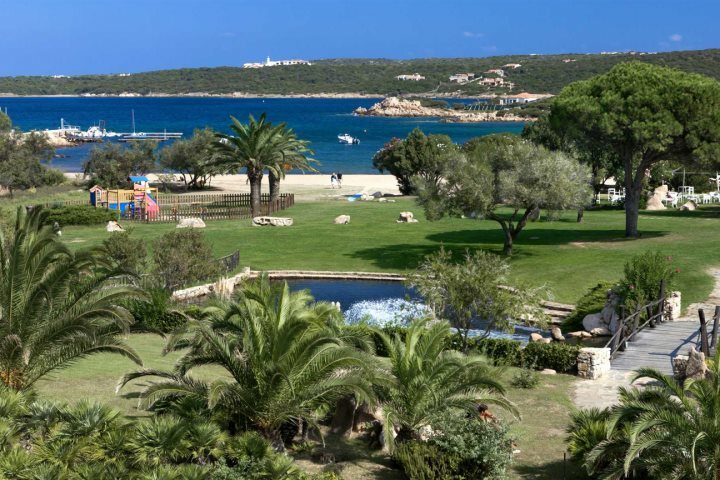 Get to know holidays on the island that little bit more by paying a visit to our dedicated Holiday Ideas page.